Kevin Lacy "Maximizing the Human and Organizational Factors in Keeping People Safe"
Abstract Ethical practices in petroleum engineering are important to both improving the public perception of our industry and preserving our individual integrity. This seminar will include an introduction to concepts and guidelines for professional ethics and a discussion of real examples of some ethical challenges, e.g. potential conflicts of interest, limitations in technical competence, and conflicts between professional judgement and economic or political forces, that arise in the practice of petroleum engineering. Participants will be credited with 1 PDH to fulfill the annual requirement for continuing education on ethics for registered professional engineers. Speaker Biography John Rogers Smith retired from LSU where he was an associate professor in petroleum engineering. Before joining LSU, he had over 20 years of industry experience in drilling, production, research, and reservoir activities. 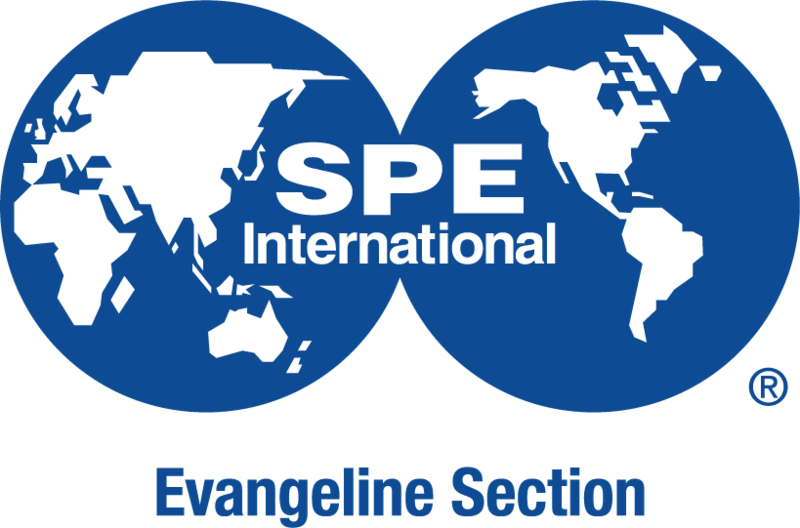 John is a life member of SPE and got his earliest training in petroleum engineering in the continuing education seminars sponsored by the Evangeline SPE section. *Note Pricing Details* $20 if paid before April 26. $25 if register before April 26 and select pay at door. Note the email invoice will show $20, $25 will be charged at the door. $25 if no preregistration. The SPE Event hosting is having intermittent issues with payment options. If you have issues please email speevangelinesection@gmail.org with your registration information and we will have a list at the door. If you use Petroleum Club Membership to pay for the meeting please register and choose pay at door. Your Petroleum Club account will be charged $25. See this guide for step-by-step instructions on registering. https://higherlogicdownload.s3.amazonaws.com/SPE/5fb84b4c-d9ac-4d0a-be86-240e8327af98/UploadedImages/Registering%20for%20SPE%20Meetings.pdf If you have trouble registering try disabling the pop-up blocker in your web browser. If you continue to have problems contact speevangelinesection@gmail.com.